Few studies have analyzed the characteristics and news forms of data journalism on television news. Jeongsub Lim of Sogang University, Seoul, studied data news content from the websites of South Korean networks (KBS, SBS, MBC and JTBC) as well as US networks (ABC, CBS, NBC and CNN). The news articles for the study were collected from a one-year period in 2015-2016. For both countries, government was the most popular source of data. When using data, the networks from the two countries highlighted different topics. South Korean networks featured social issues, politics and lifestyle. American news covered most prominently the economy, social issues and politics. 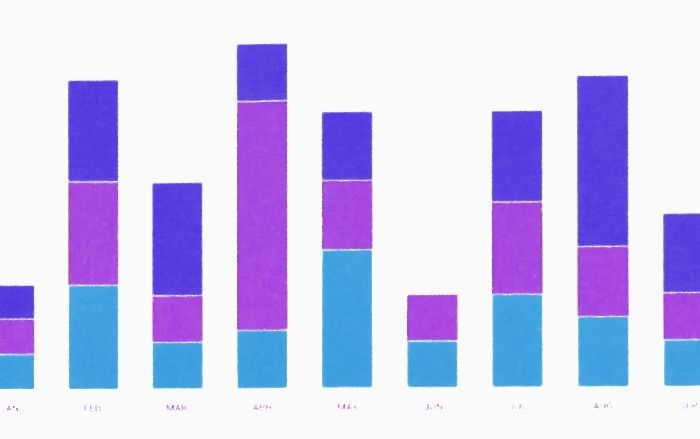 Concerning types of news forms, visualization (such as tables, charts and maps), condensity (how condensed the information was), and typification (the degree to which data was divided into clear categories) were the most popular ones. US news most often employed a number pull quote and a static graphic. South Korean news also used static graphics frequently, followed by the use of infographics. South Korean networks preferred more complex and visually appealing elements compared to the US networks. The articles rarely provided the data used. South Korean websites never linked the data and US sites did not provide the data in 98,8% of the cases. The degree of user participation was very low in both countries, Lim writes. The author gives three main suggestions for the production of data journalism: adding more participatory elements; providing visual, multi-dimensional information independently of news texts; and enhancing the transparency of news-making processes. The article “Representation of data journalism practices in the South Korean and US television news” was published in International Communication Gazette and is available on the publisher’s website (abstract free).